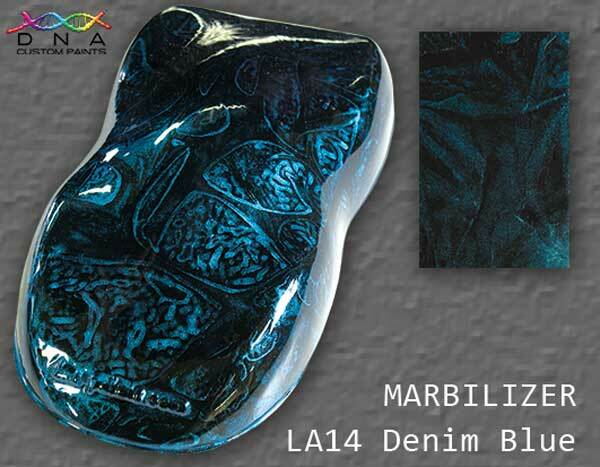 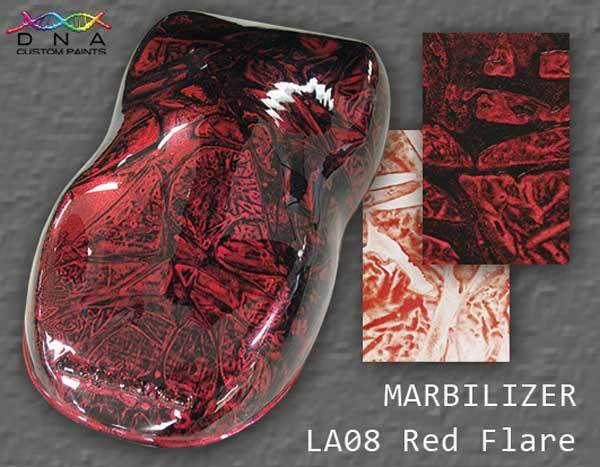 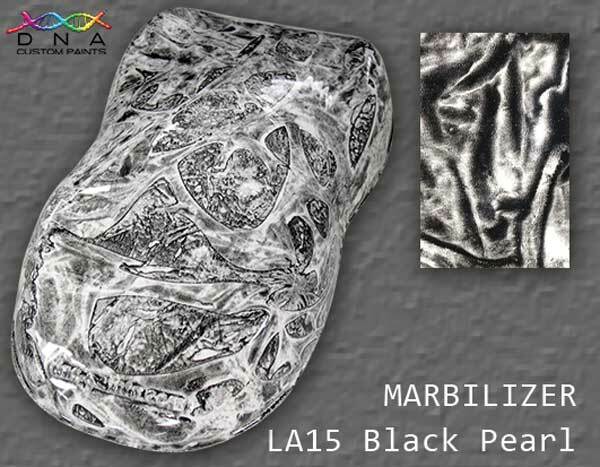 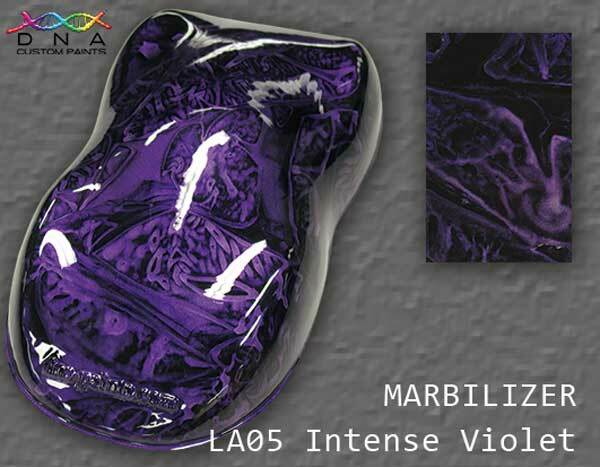 Marbilizer allows you to create spectacular and visually different effects like marble or granite, a flowing or speckled contrast with a visual depth that looks rich as well as spectacular. 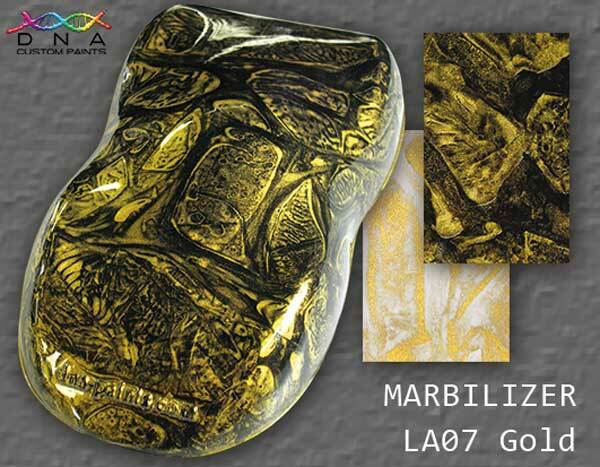 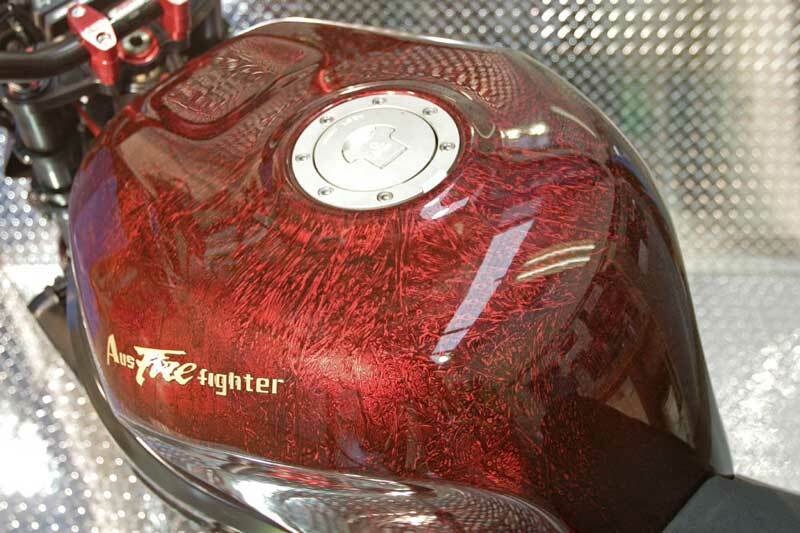 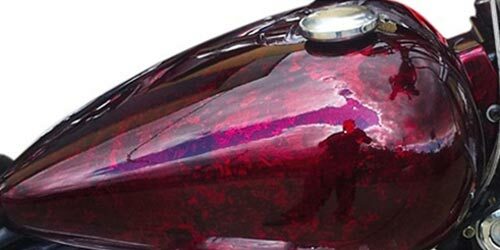 Marbilizer paints are used on feature metal panels or complete motor cars, bike helmets, glass for kitchen splash backs, counter tops, bench tops, speaker boxes and other furniture or architectural finishes where a breathtakingly different effect is required. 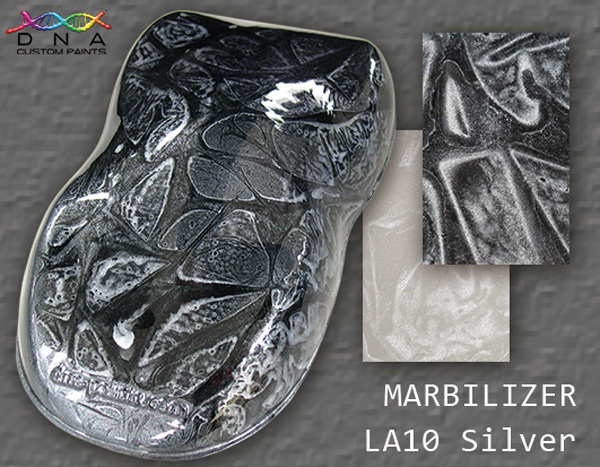 Recommended application is over a fully cured 2K hardened surface that has been sanded and cleaned.